“The all-new Brahma is the go-to ski on days when cold temps and dry spells make for firm snow conditions. Compared to the previous Brahma, this new Brahma has a touch less traditional camber underfoot, and a lot more tip splay. Like the previous Brahma, this iteration still has a deep tip rocker line, and a much deeper tail rocker line. 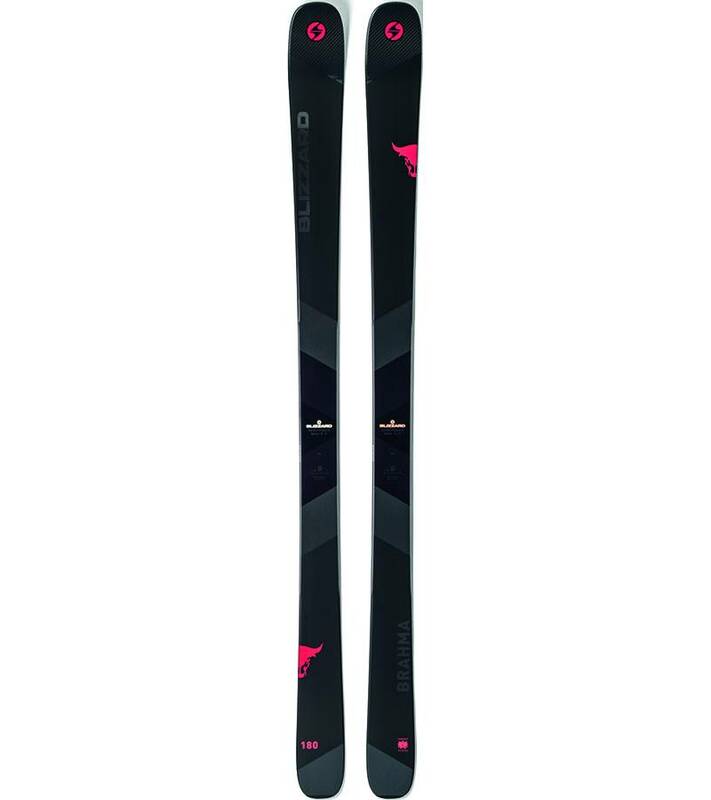 So when Blizzard talks about this Brahma being even easier to ski, well they’re right, and a lot of that easiness has to do with the increased tip splay, deeper tail rocker line, and a touch of reduced camber underfoot. There is nothing wild or really uncommon about this flex pattern. Rather, it’s just quite nice and pretty rounded. Compared directly against a few other ~88mm-wide skis, the Brahma’s shovels are in line with the 18/19 HEAD Monster 88 Ti, Armada Invictus 89 Ti, Volkl Kendo, and new Blizzard Rustler 9 - with the Monster 88 being the stiffest in the group, then the Kendo, then the Brahma, with the Invictus 89 Ti and the Rustler 9 bringing up the rear. Comparing the back end of those same skis, it’s worth noting that the very end of the Brahma does ramp back up in stiffness. 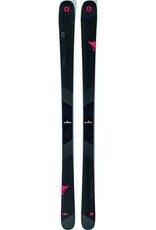 But in terms of the overall stiffness of the tails, the Brahma is similar to the Armada Invictus 89 Ti and 18/19 Monster 88, while the Volkl Kendo is a touch softer, and the Blizzard Rustler 9 has the softest tails in the group.